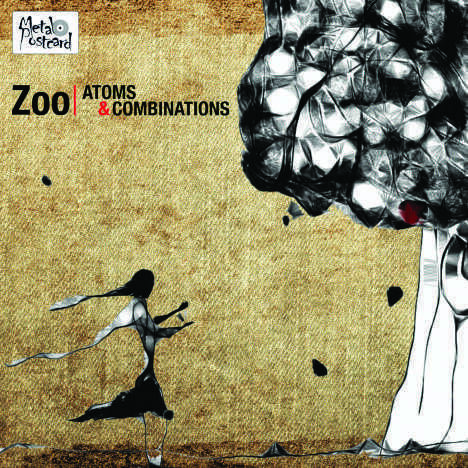 Atoms & Combinations | Zoo | OK Listen! The universe is made of atoms... Everything on this planet, every living creature is ultimately at the most basic level is made of atoms... Hence, the phenomenon of life is actually a synthesis of atoms..
With so much problem and unrest within the human mind, body and society, we lose our humility and fail to accept that we are tiny insignificant particles compared to the universe.. This album is a prayer, pleading mankind to forget how big we are and surrender to the universal energy of the cosmos, at the same time value our lives as a miraculous combination of atoms, which makes us alive.